Located just outside of Downtown Salt Lake City, the Avenues sits in the northeast bench of the Wasatch Mountains and offer residents old-world Victorian style homes. 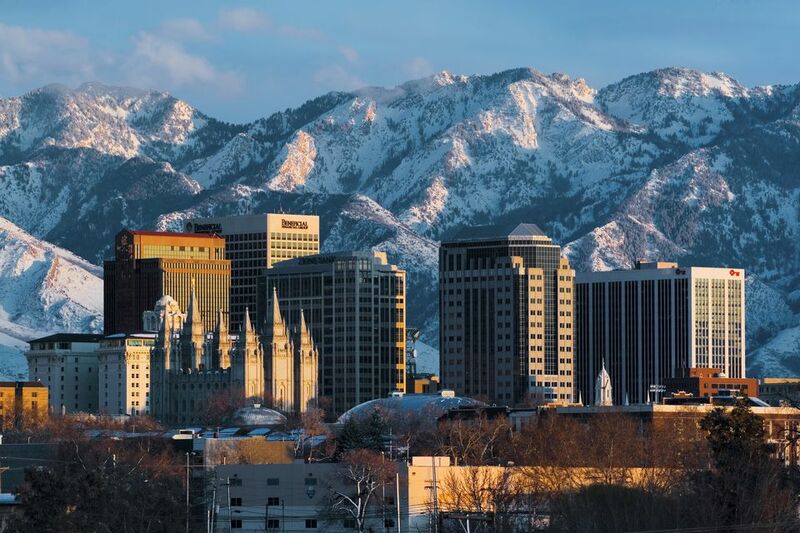 Locals have the benefits of living within walking distance to Downtown and in close proximity to popular Salt Lake attractions such as the Red Butte Garden & Arboretum at the University of Utah campus. Located a few minutes outside of the Avenues is the new City Creek Center. City Creek Center is one of the nation’s largest mixed-use downtown redevelopment projects. 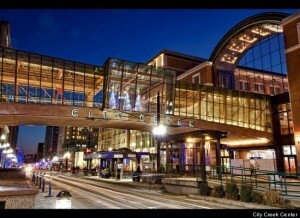 Featuring a retractable glass roof, residents and guests can enjoy this outdoor mall year-round. There are over 100 stores and restaurants, such as H&M, Nordstrom, Texas de Brazil and more. If that isn’t enough, the Gateway, located a few blocks west of City Creek, offers even more boutique shopping, restaurants, and a Megaplex 12 theater. You won’t find much missing around the downtown Salt Lake City area. Tucked against the Wasatch Front, the Avenues is convenient to many hikes, trails, and outdoor adventures. Located a short 10-15 minute drive away is Utah’s Hogle Zoo. In addition, many amenities offered at the University of Utah campus, such as the Natural History Museum and the Red Butte Garden & Arboretum, are just 10 minutes away. Interested in more than just shopping during your day at the mall? The Gateway also features a planetarium and Children’s museum. And don’t forget that Park City and the ski lifts are only a 45-minute drive up the canyon. The Avenues students report to the Salt Lake City School District. In addition, the University of Utah is a very short 5-minute drive away. Other local higher education schools include Salt Lake Community College, the LDS Business College, and about a 45-minute drive away is Utah Valley University.